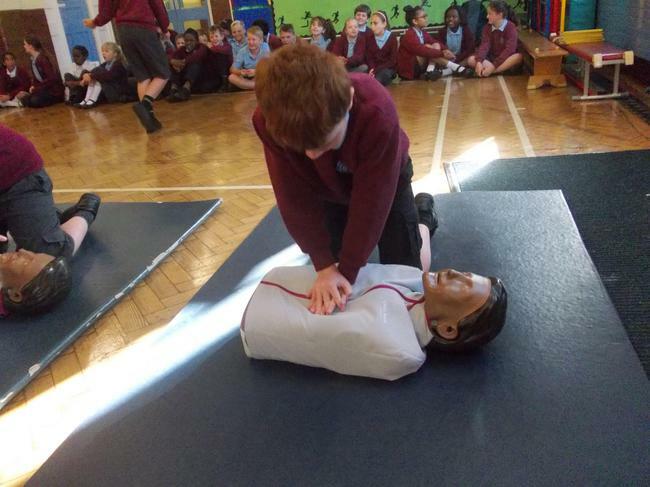 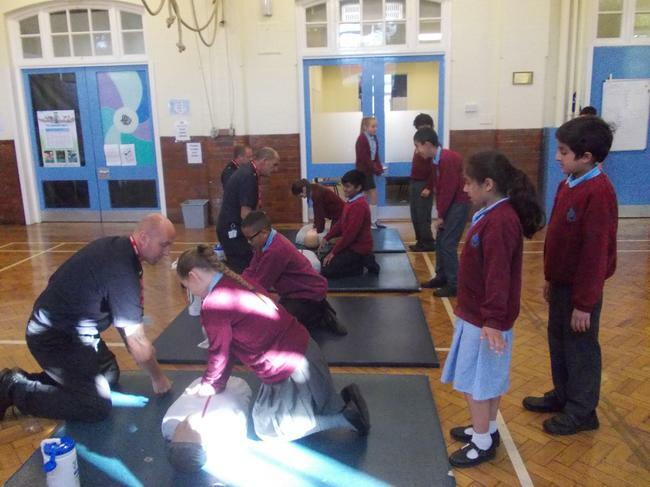 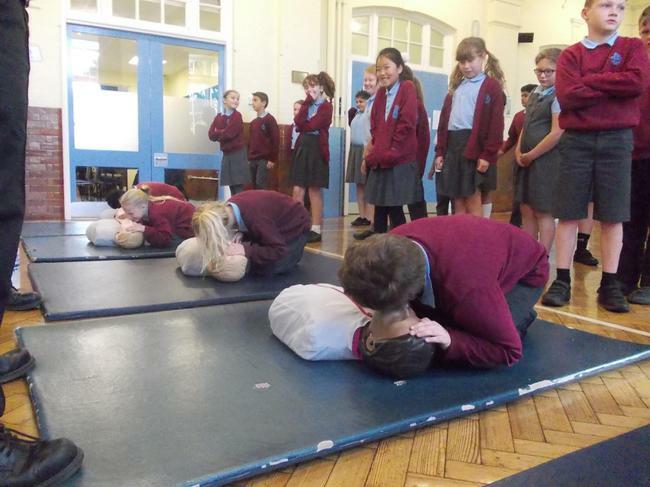 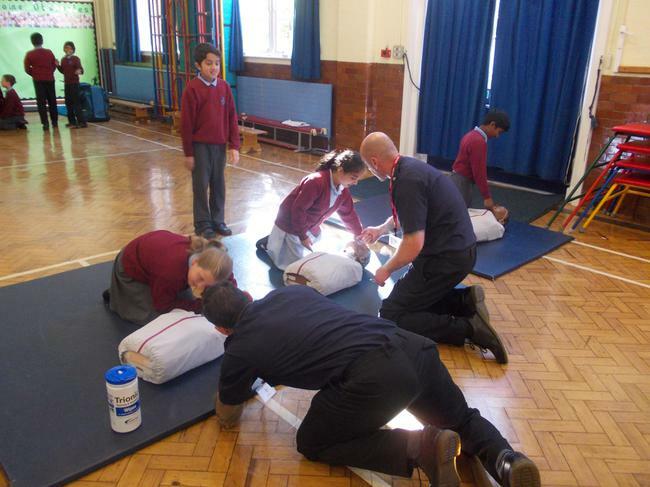 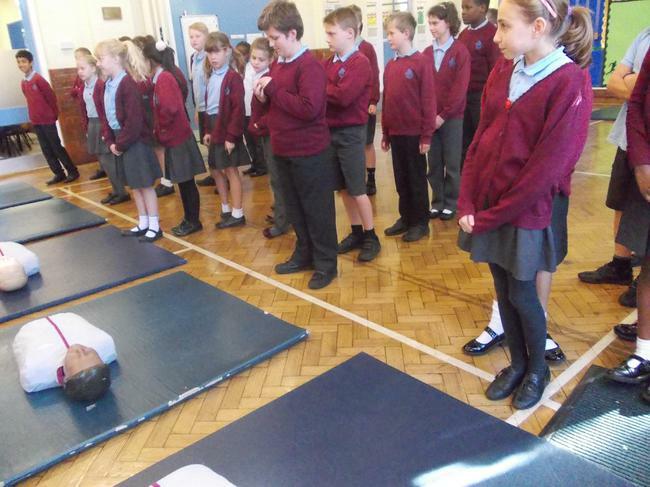 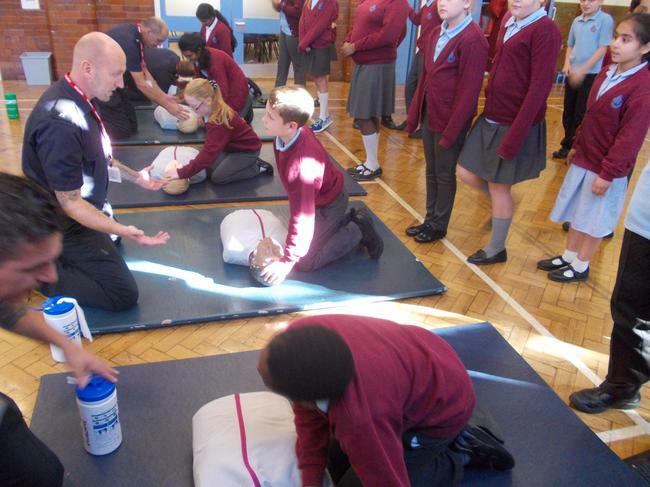 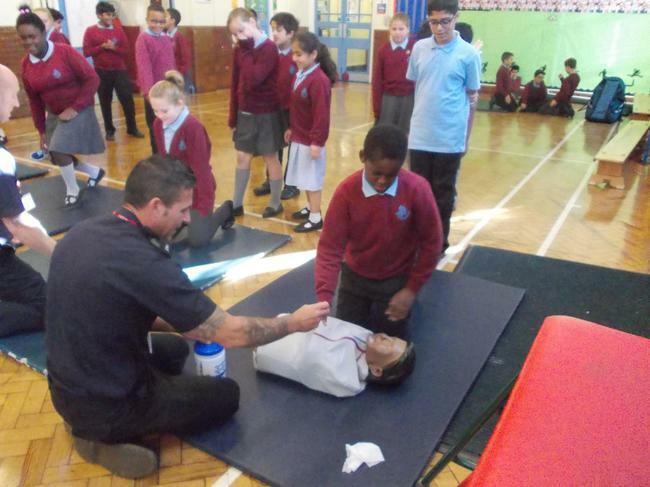 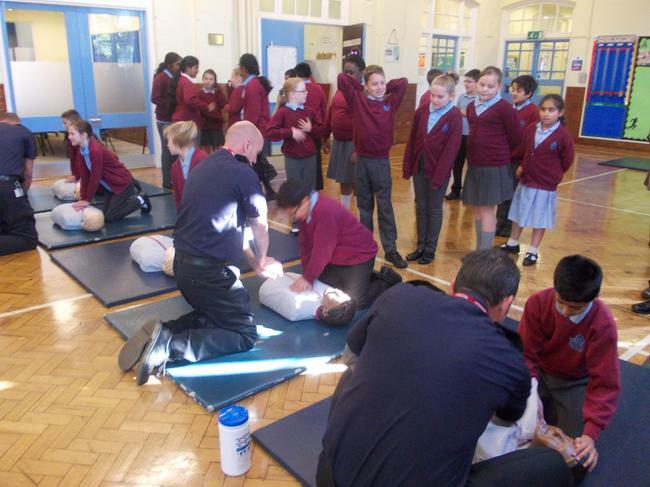 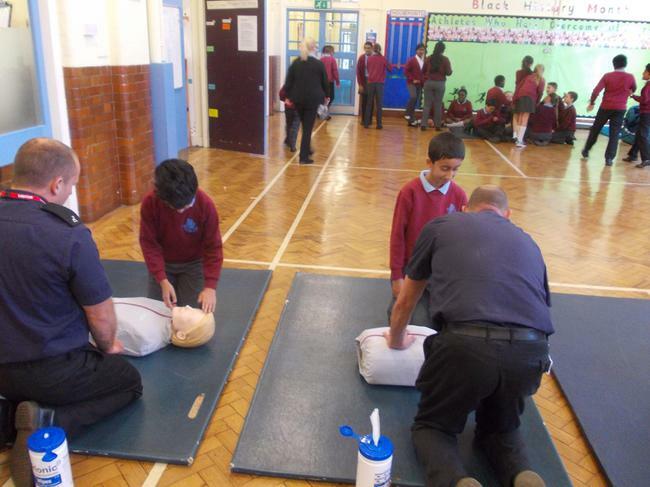 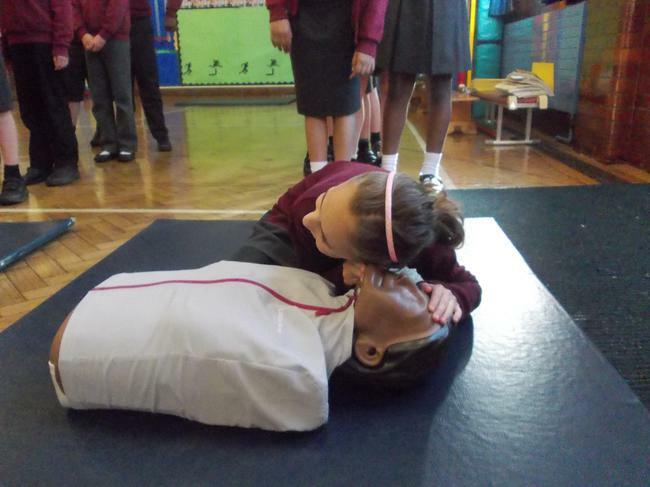 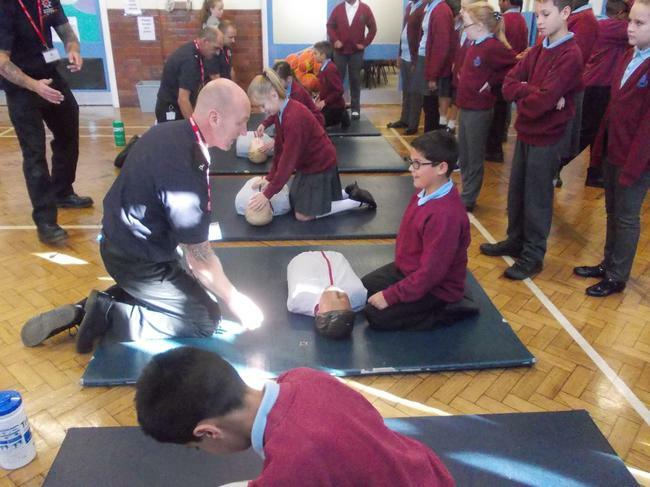 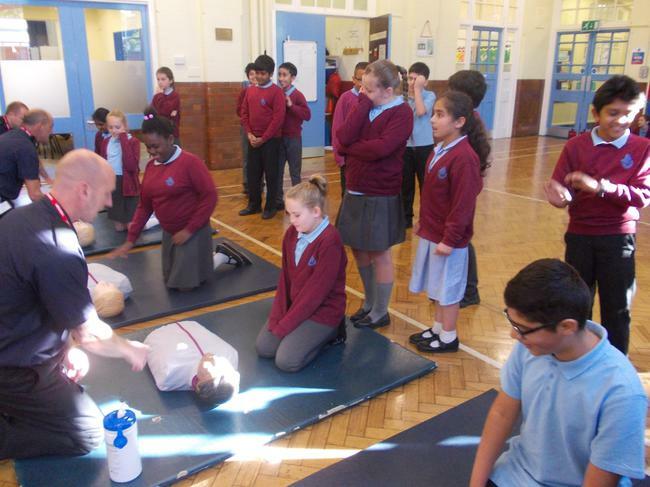 On Monday, Watford’s Firefighters ran a life saving course with our Year 6 children. 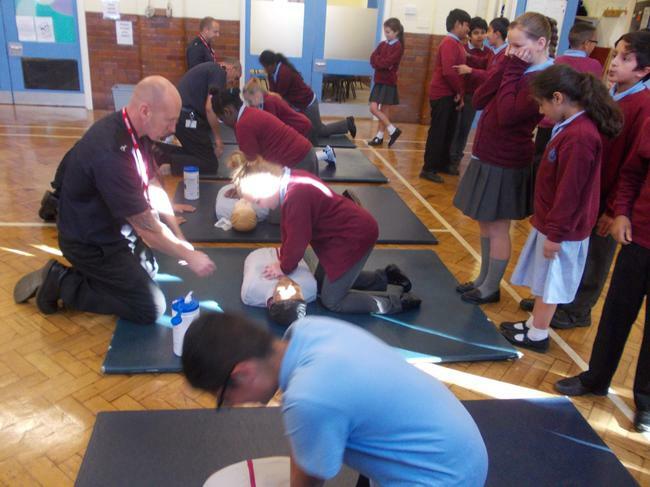 They were taught how to use basic CPR and then put in to practice what they had learned. 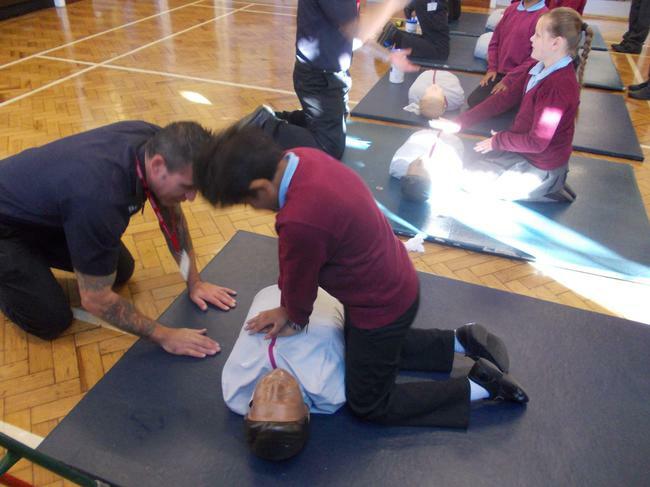 Thankfully the Firefighters came with dummies so the teaching staff were spared!